About sixteen years ago my friend Andre Coetzee invited me to go on a hunt with him, that is how I met Herman and Annette on Lianga the first time. In the years since then it grew to a whole family and friends adventure once a year in July. Koorsboom, Wag ‘n Bietjie, Swarthak are not bushveld trees to me anymore it is the cozy thatched rondawels we call home for a couple of days a year. 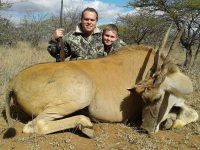 The memories that I have is a treasure chest, first eland, first zebra, first waterbuck and what a beauty. 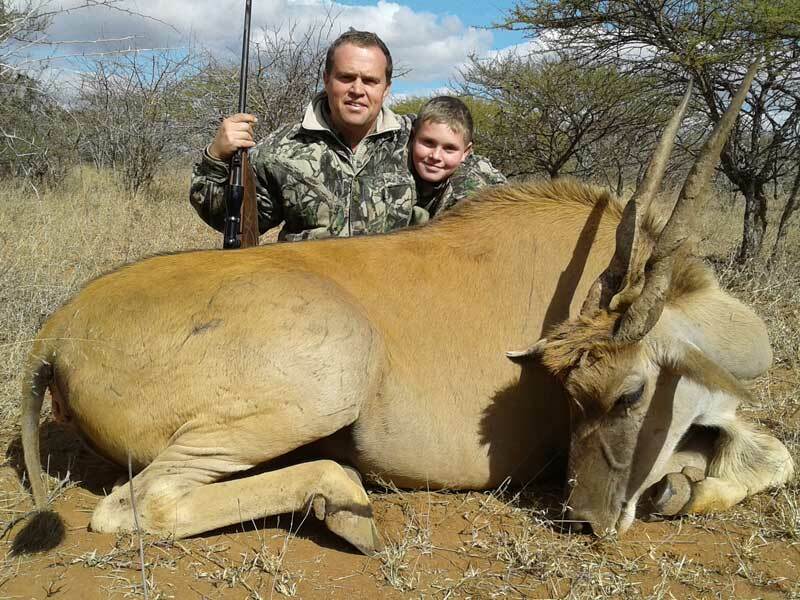 Then the most precious memories, seeing my son walking away with Herman into the bush on his first hunt the excitement, anticipation to hear the shot and then feeling my chest explode with pride with a successful blesbuck. Herman laughter when I made a mistake climbing out of a tree and took a very humbling tumble. Sitting around the fire reminiscing on the day’s events. The awe when I show the children the trophies in the main Lapa and later sitting around the table there having dinner. The time Herman took to explain to my wife and daughter how a sand grouse hides the you and fly far to carry water back to them. If I was asked what three words jumps to mind when I thing of Herman, Annette and Lianga it would be passion, dedication and friendship. I do not know if the word Lianga has a specific meaning but to me it would be “inner peace”.